because look at that gorgeous cover! Freya has everything she needs for success — a growing business, a new fiancé, and the endorsement of BBest, the hottest app on the market. BBest is a social app that takes the stress out of decision-making. Bad reviews on the app can tank a business, and Freya has been careful to keep her BBest score high. BBest uses past behaviour and purchase history to recommend options from what to wear, where to eat, how to grow your business, and whom to date. Freya is a first-option chooser — and why not? Ever since she started taking BBest’s recommendations, her life has been on an upward trajectory. She and her fiancé were matched up by BBest, and when you come up as 93% compatible, well, of course it was meant to be. Her florist business is expanding, thanks to a BBest loan and a contract to provide flowers for the same company. But Freya’s rosy future is upended when her grandfather ends up in gaol, charges unknown. As she looks into what he might have gotten himself into, she discovers a world of political agitators angry at BBest’s encroachment into people’s lives. In the process, she runs into Patrick, a regular customer at her grandfather’s bookshop, and when they turn out to have more chemistry than she and her 93% fiancé ever will, Freya has to decide what will truly make her happy: the first option or the best option? This books is a bit of a surprise. 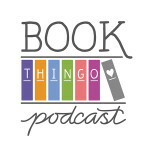 It starts off as a fairly run-of-the-mill women’s fiction story set in Ireland, then slowly turns into a bit of a statement on the privacy implications of Western society’s dependence on technology. 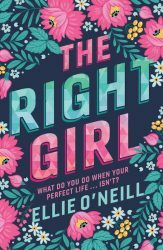 It’s an intriguing premise, and O’Neill doesn’t really manage more than a superficial exploration of the social issues that the book raises. But I appreciate the attempt. I like that the story focuses on women’s careers and relationships and domestic issues, but puts these in context of a larger society. It’s frustrating, though, that O’Neill doesn’t try to do any more to the plot or structure to make the story more…well, interesting. 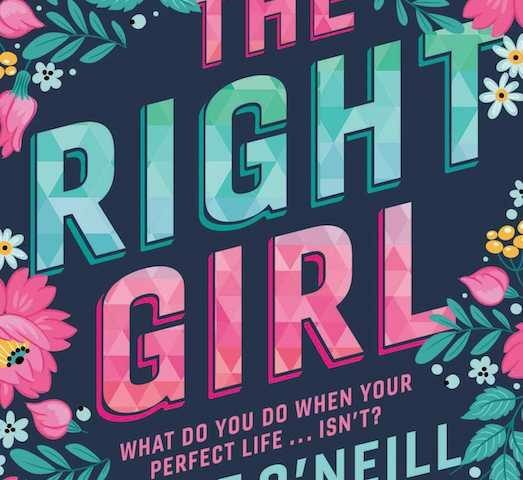 The Right Girl is the perfect example of a beach read — there aren’t many surprises, and the madcap plot to foil BBest keeps things light enough to be somewhat suspenseful but not emotionally taxing. 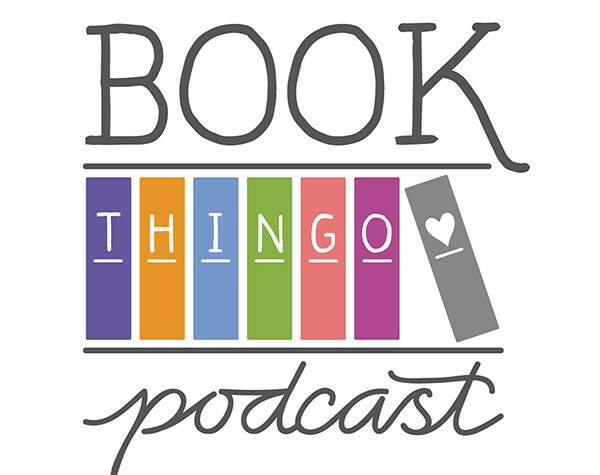 The first person narration relies on the heroine to carry the story, and while I found enough in the plot to keep reading, Freya’s character arc was only marginally interesting. I can see the appeal of this book, but without a strong romantic subplot, there was nothing to anchor me to the story.